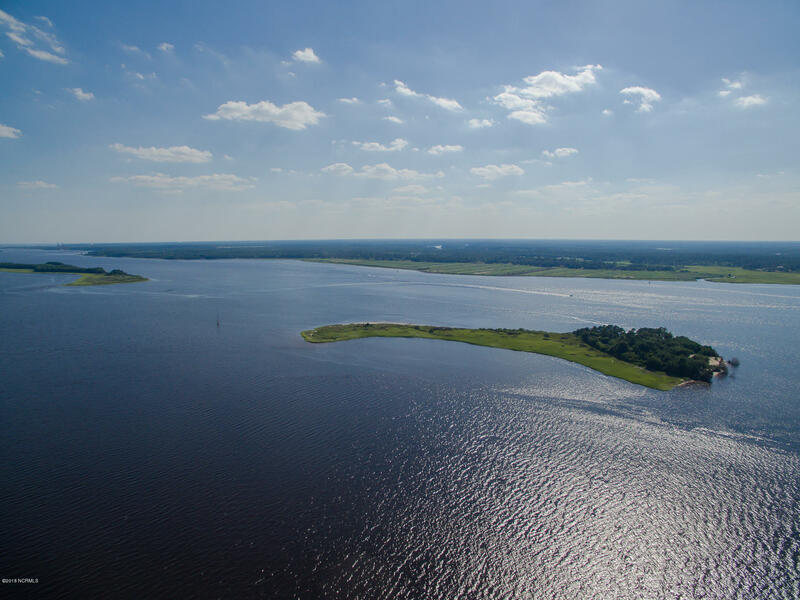 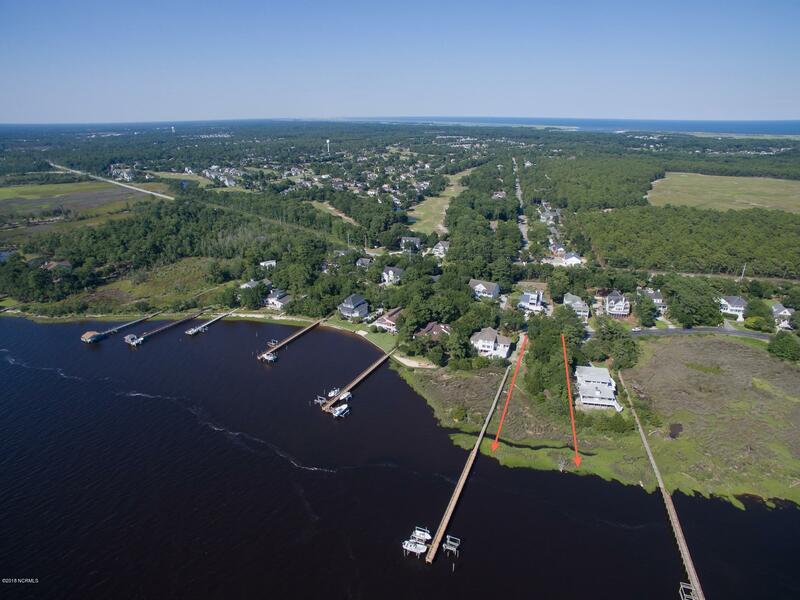 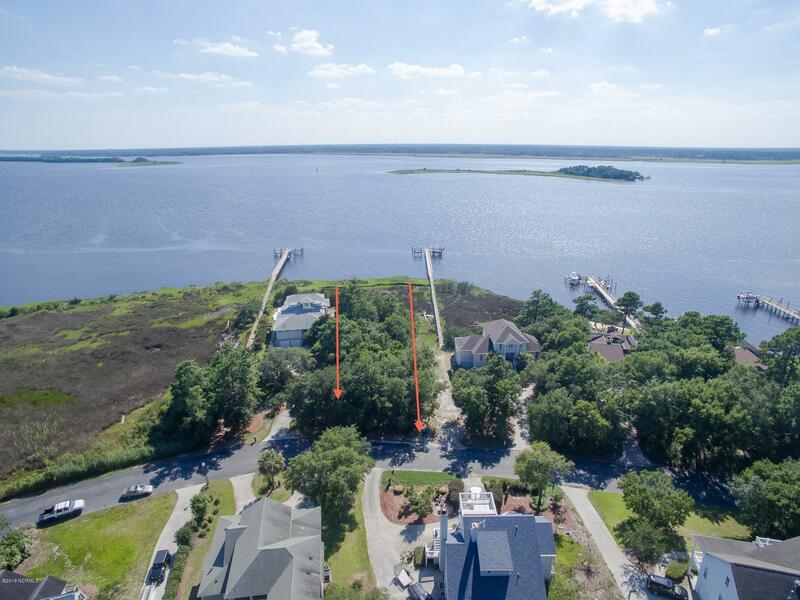 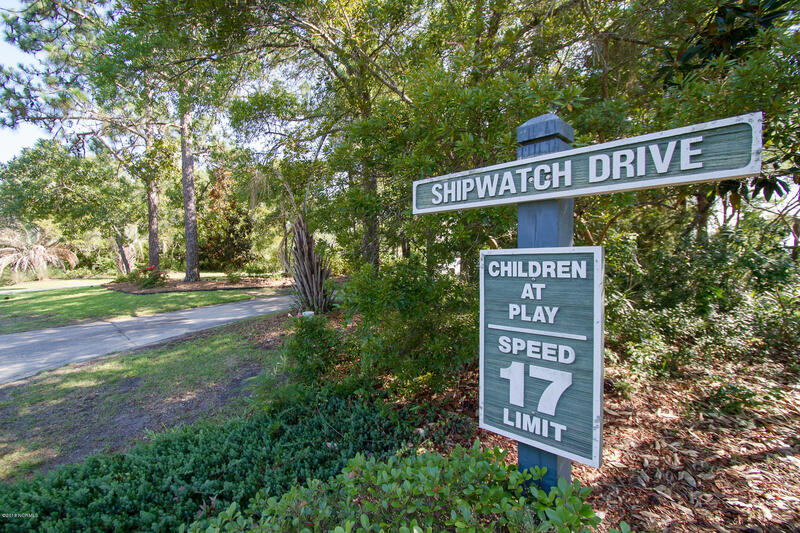 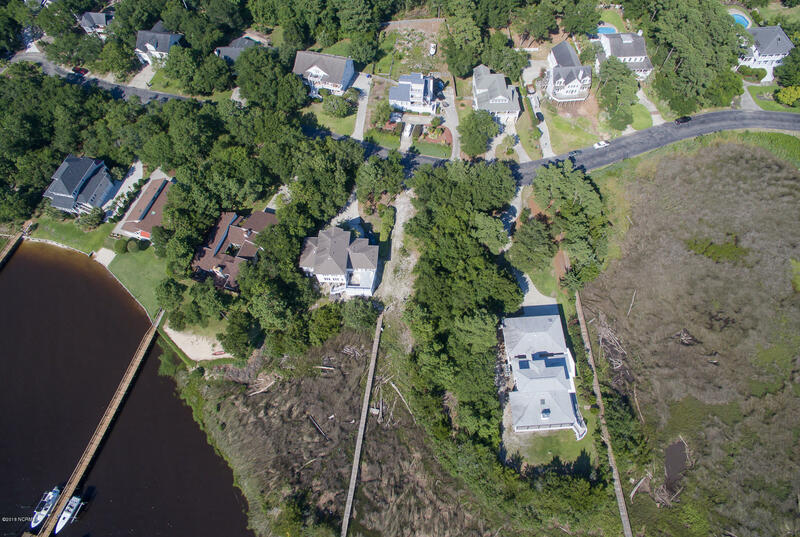 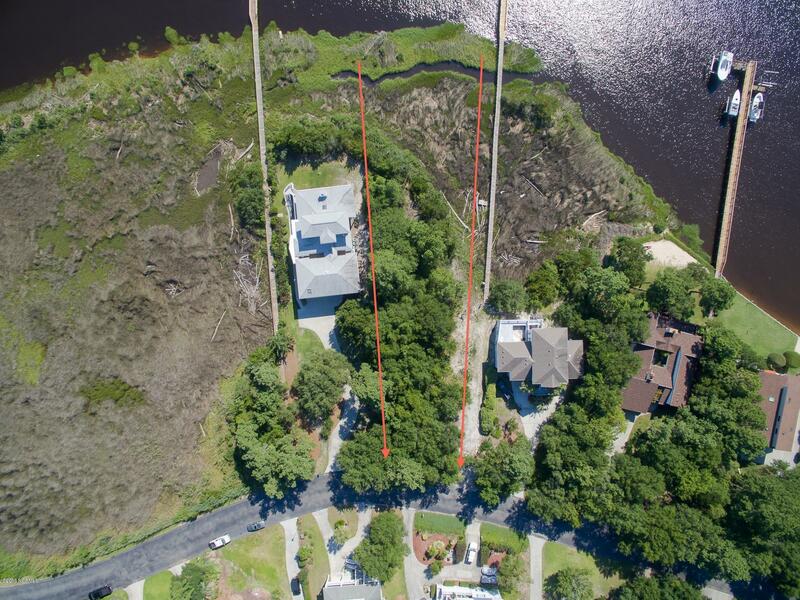 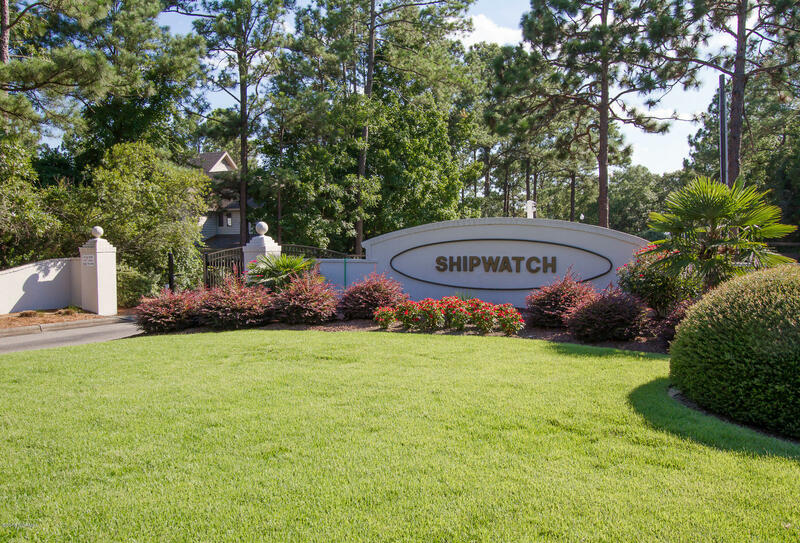 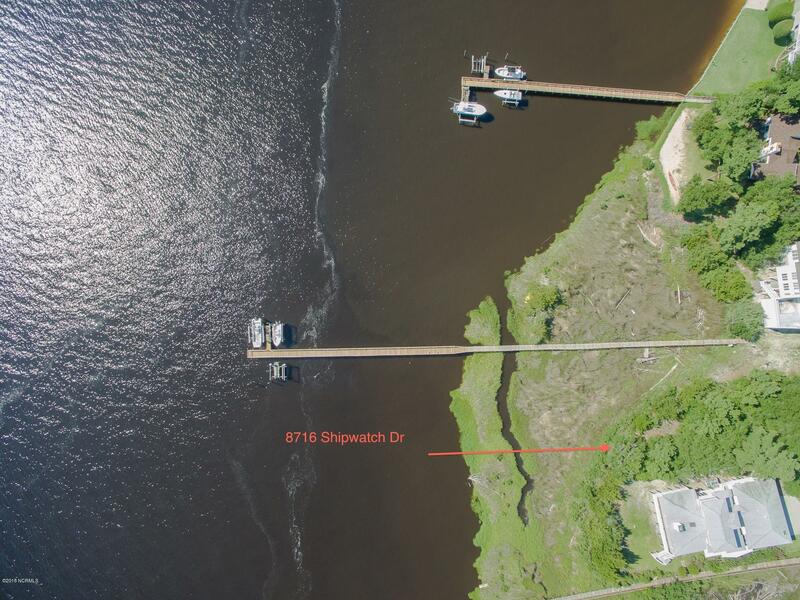 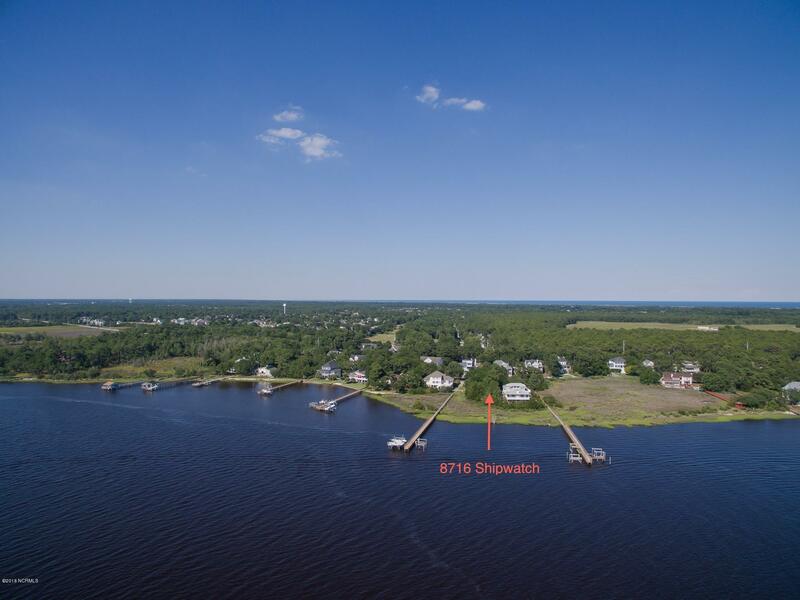 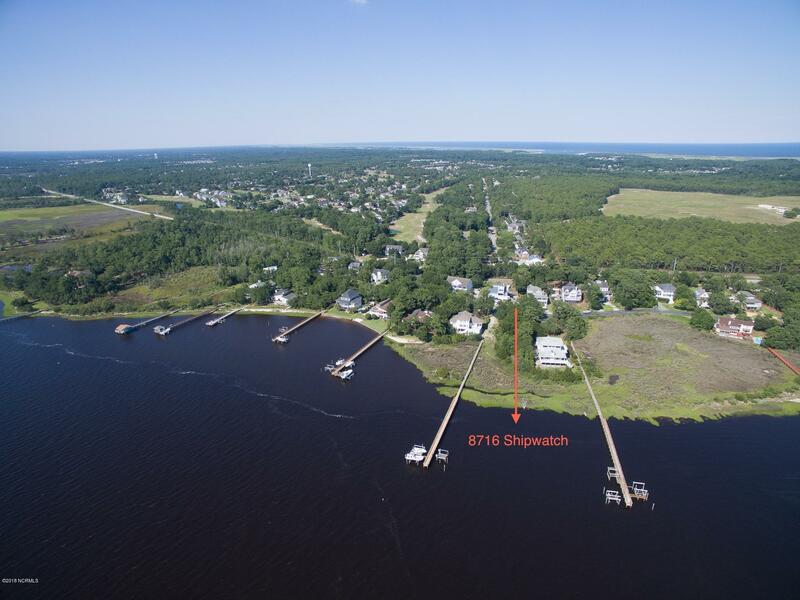 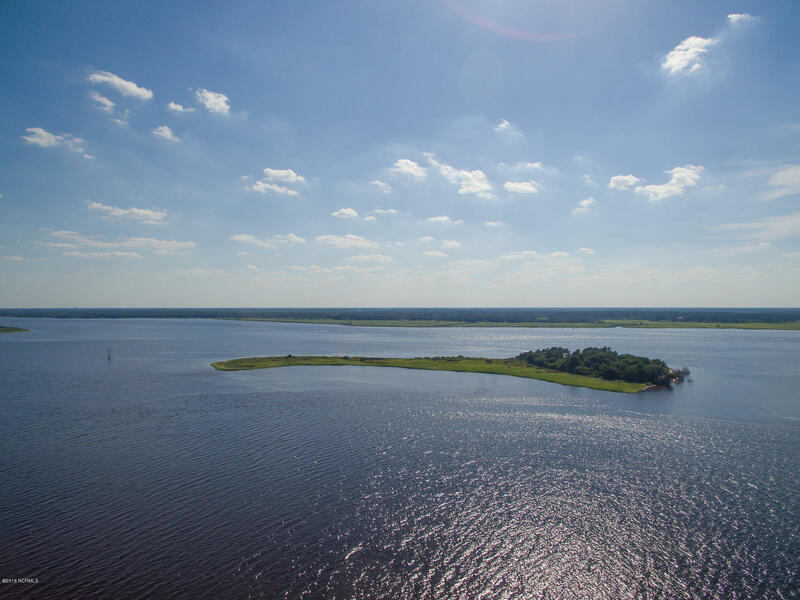 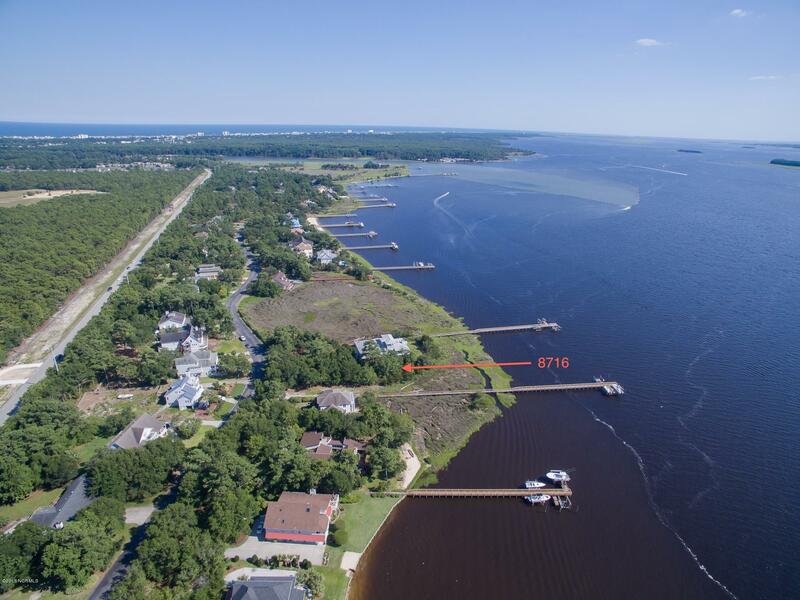 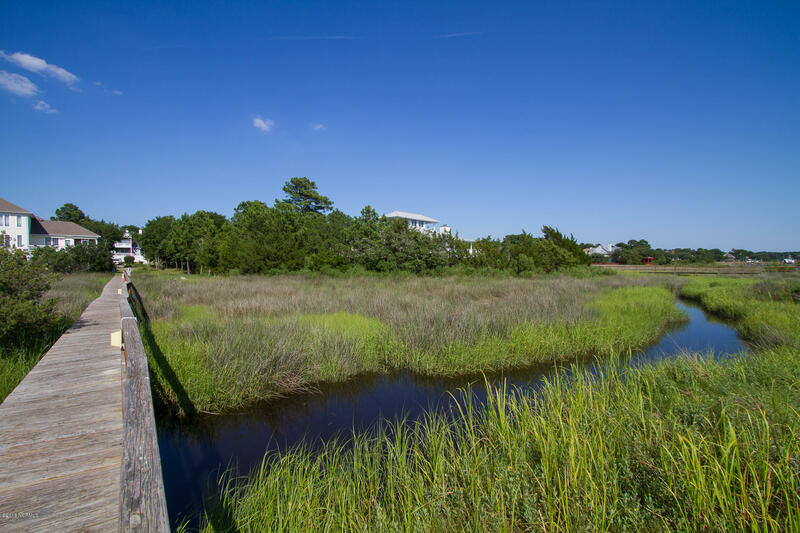 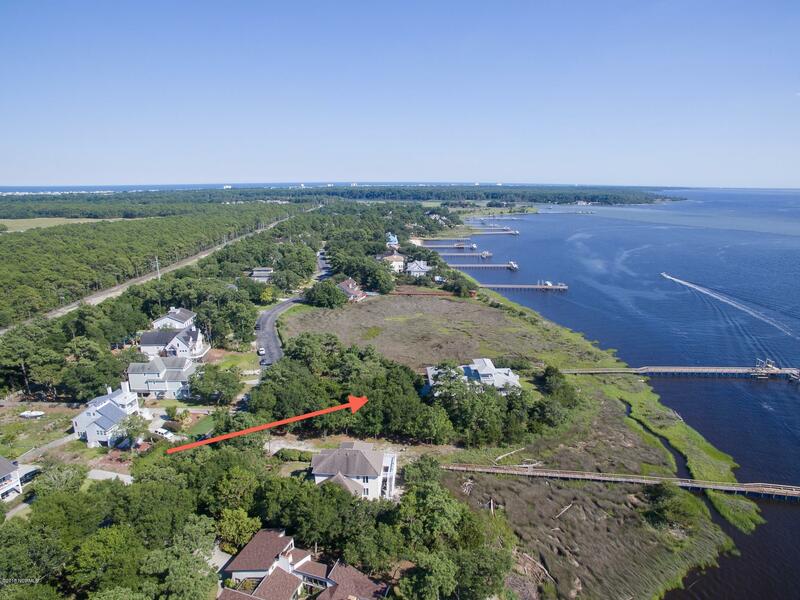 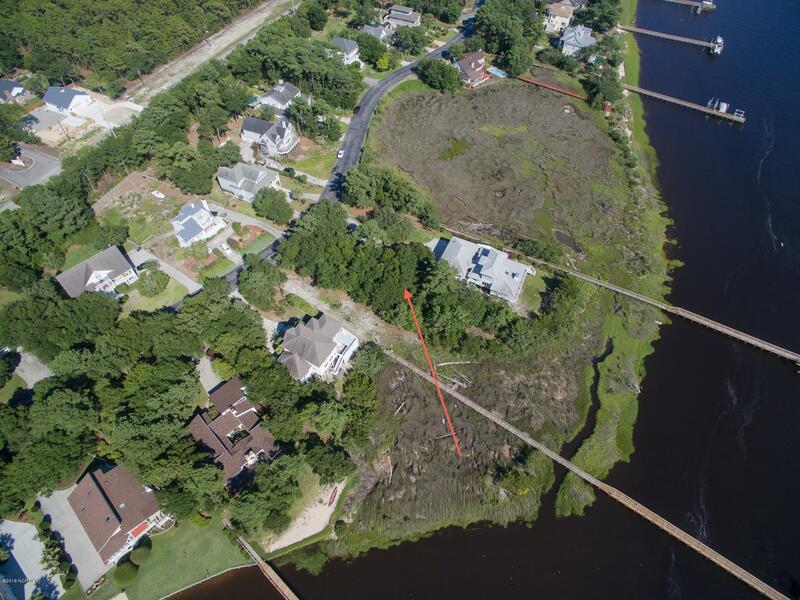 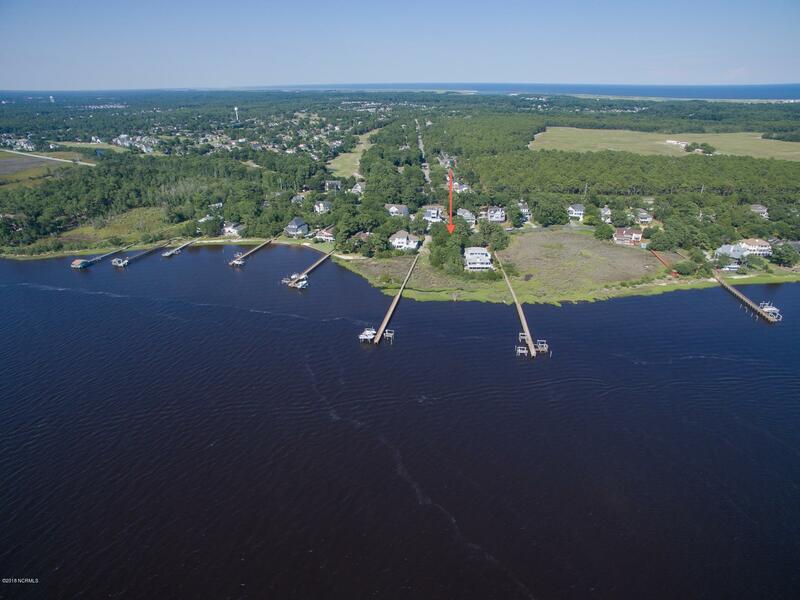 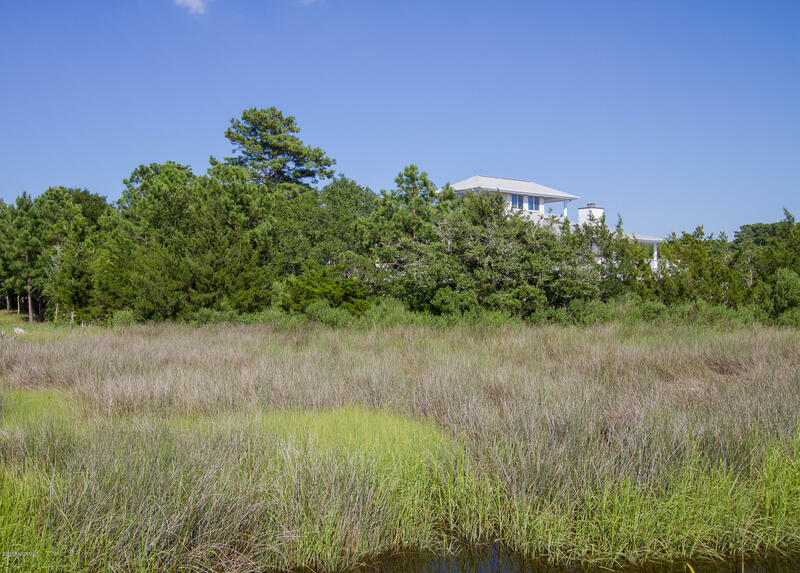 The gated community of Shipwatch is a hidden gem on the Cape Fear River. 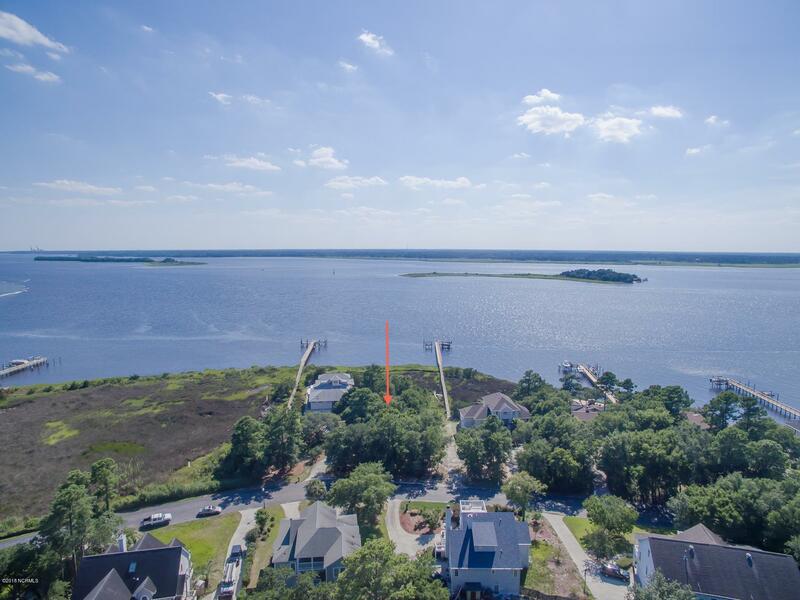 Enjoy the amazing sunsets that this location has to offer all year round. 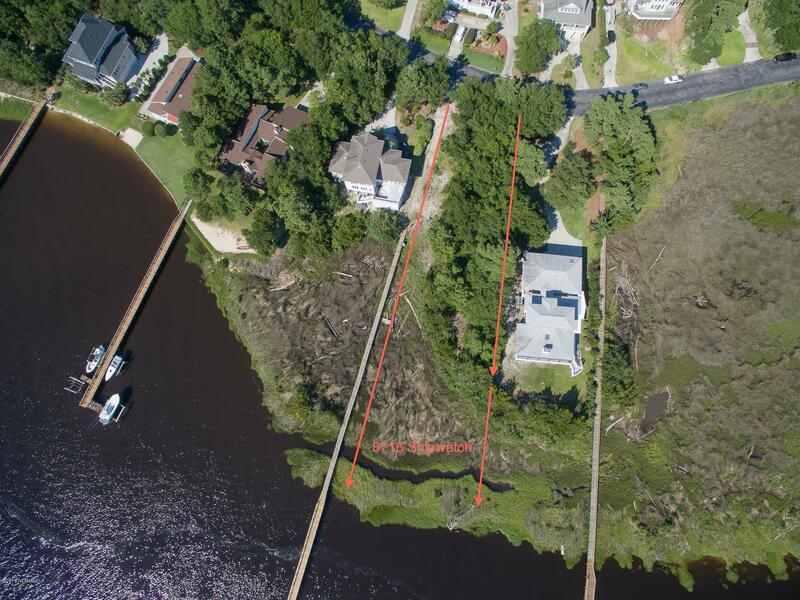 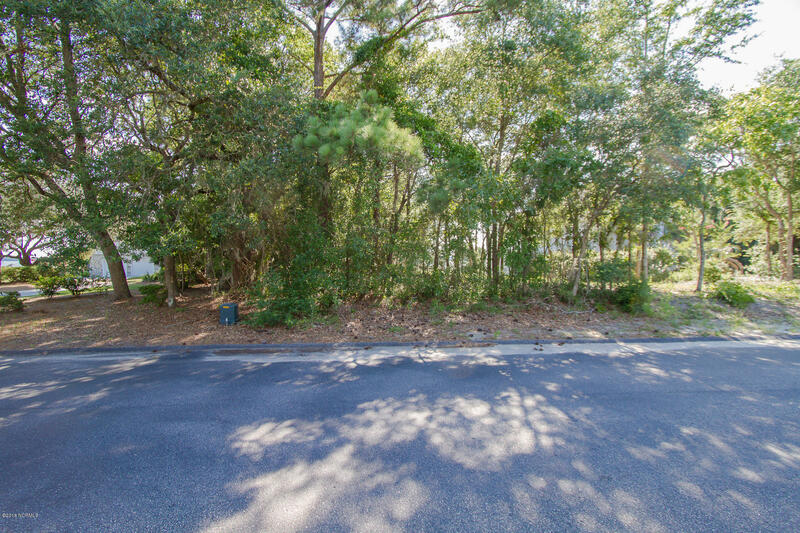 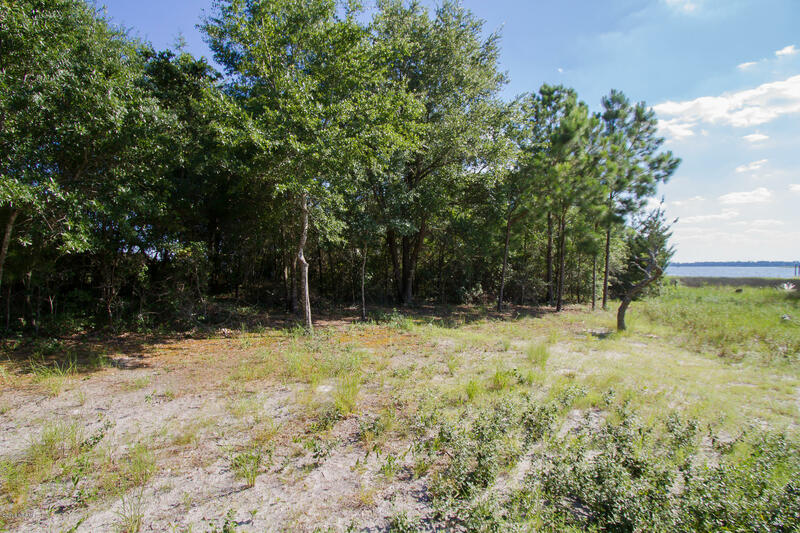 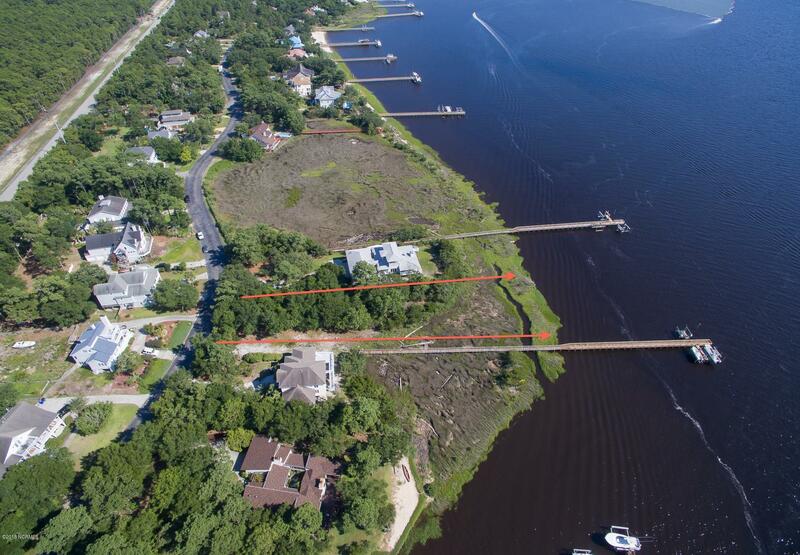 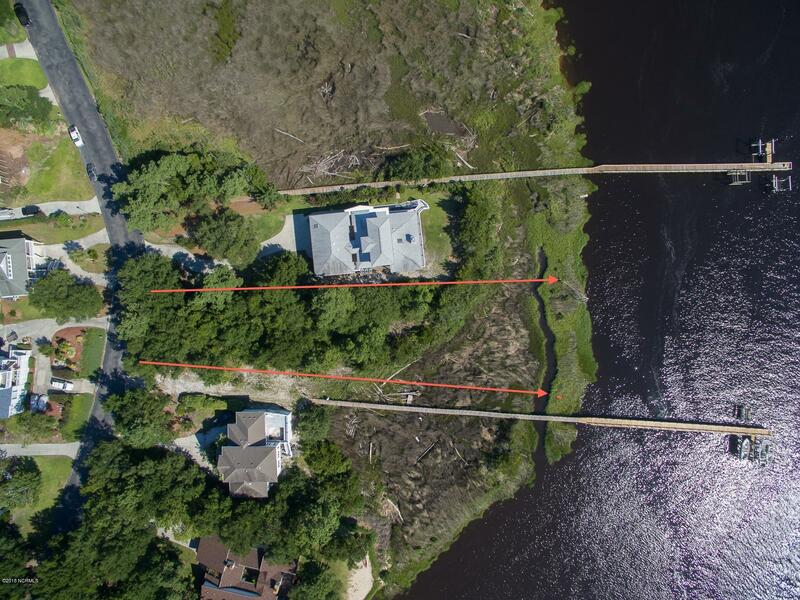 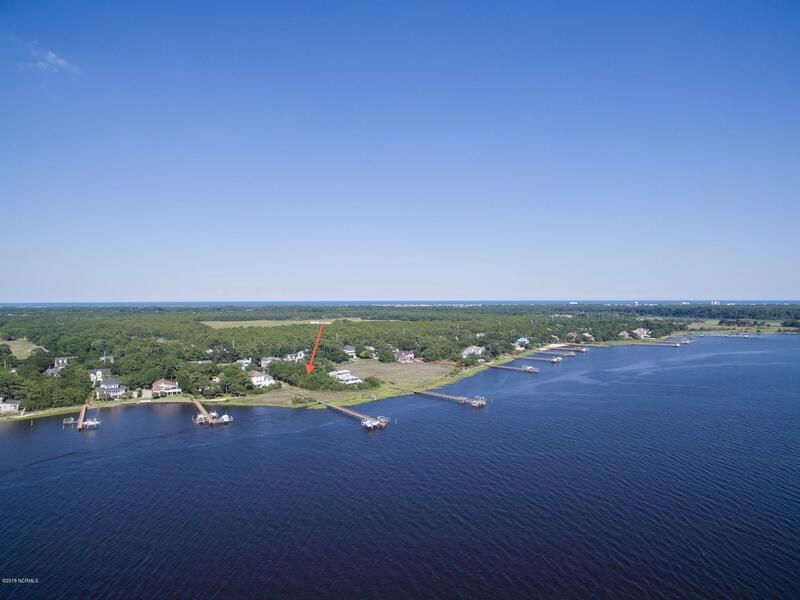 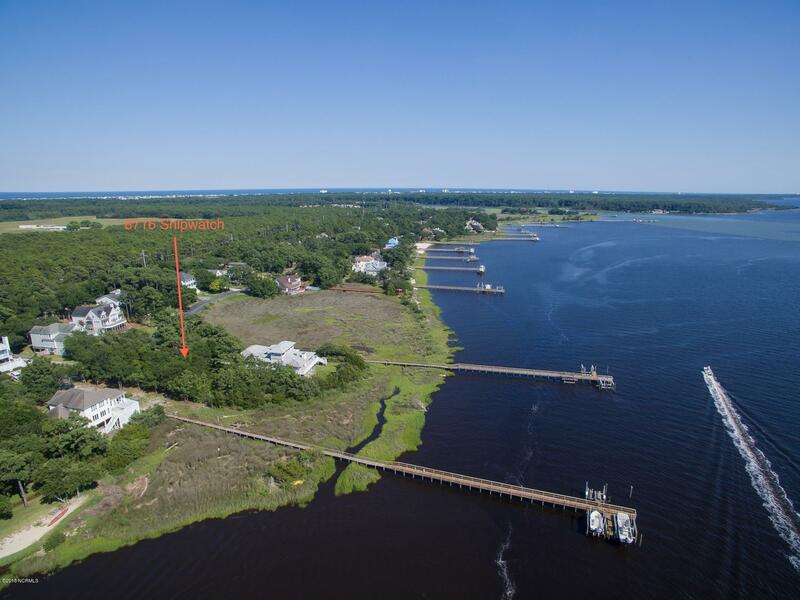 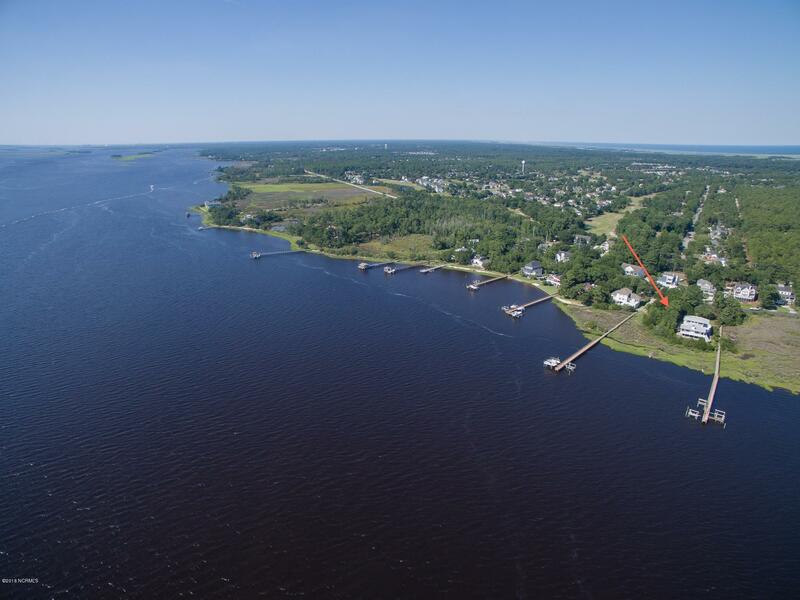 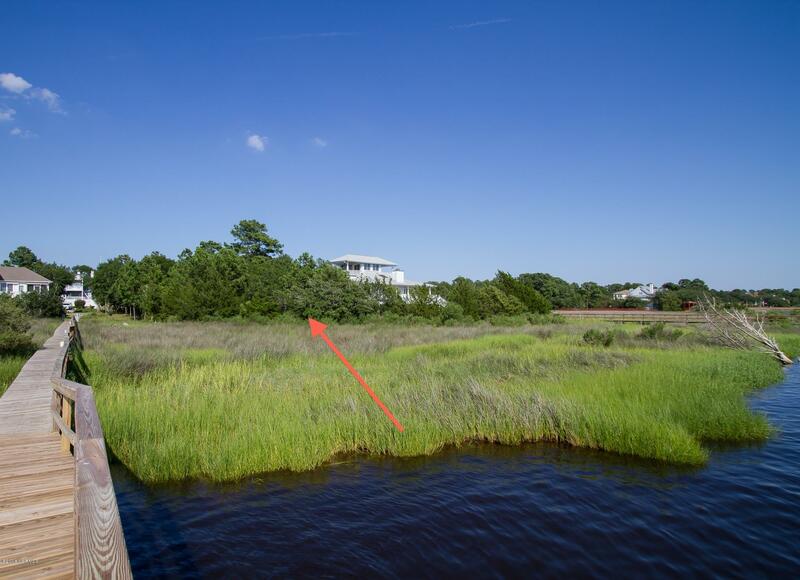 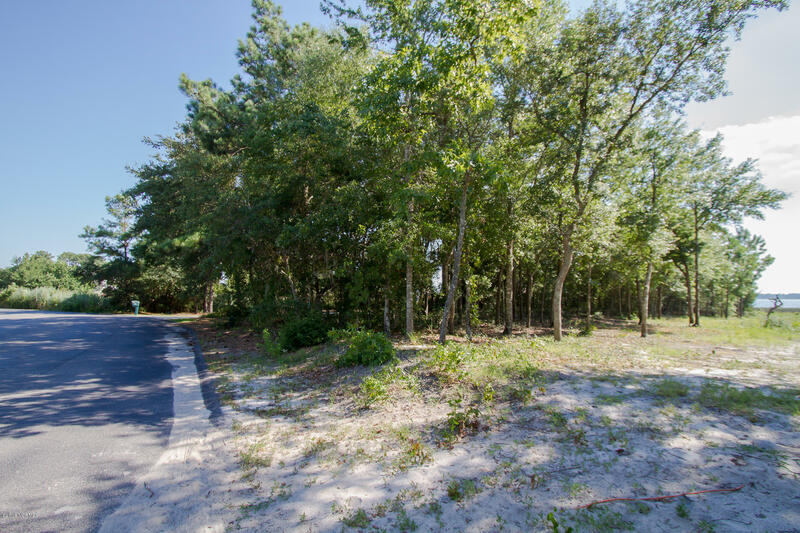 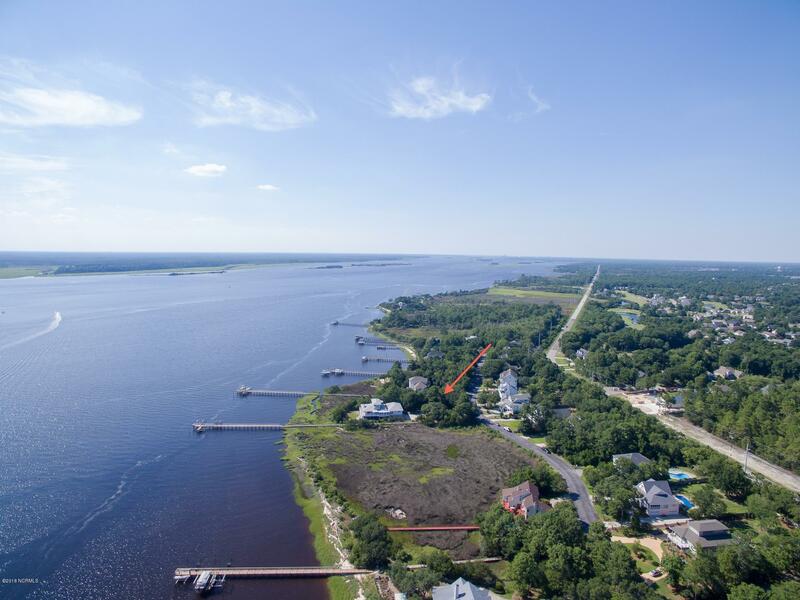 Lot includes a newly constructed shared dock and 30' boat slip with easy access to the intracoastal waterway and ocean.